According to an article on dailymail.co.uk, an estimated 150 million tons of plastic waste is believed to swim in our oceans right now. Another eight million tons are said to be added every year – that’s more than 900 tons every single hour – every day of the year! 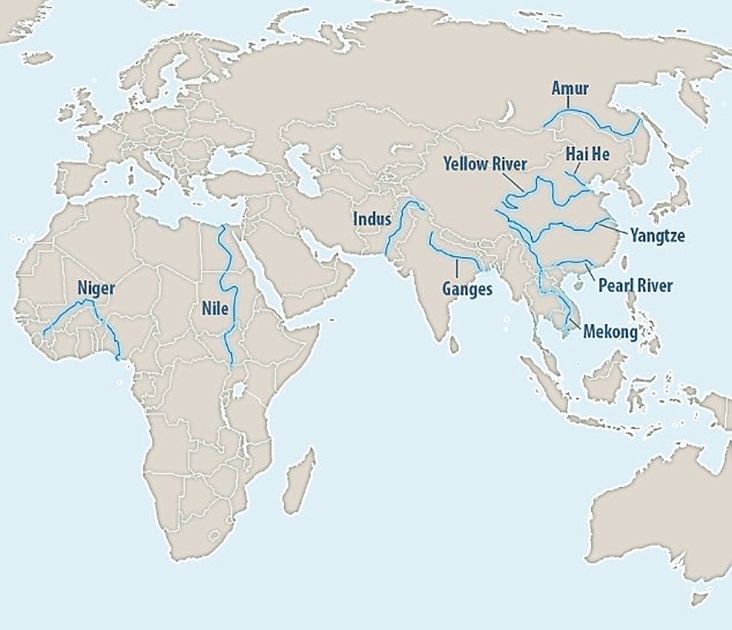 Up to 2.75 million tons (about 1.8%) come from rivers alone. Large rivers are particularly efficient conveyors of plastic waste to the oceans, especially in countries lacking a well-developed waste management infrastructure. 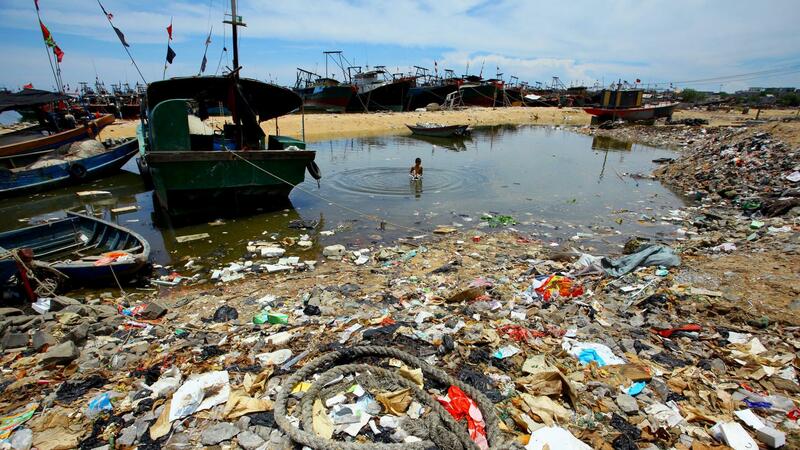 The Yangtze River alone discharges as much as 1.5 million tons of plastic waste into the East China Sea each year. Together with the Hai He River, the Yellow River, the Pearl River, the Amur, the Mekong, the Indus, the Ganges, the Nil and the Niger they build the Top 10 of the polluters. The heavily polluted Yangtze River in China discharges more than all other nine rivers combined.